What works: The game is significantly more beautiful than the first title when analyzing the graphics and visual aesthetics. Piranha Bytes focused on increasing the scale of the visuals, while also ensuring a huge open world with lively NPCs and a variety of creepy, mutated-looking enemies to interact with. What needs work: The game is currently in pre-alpha and therefore has a long way to go before being complete. 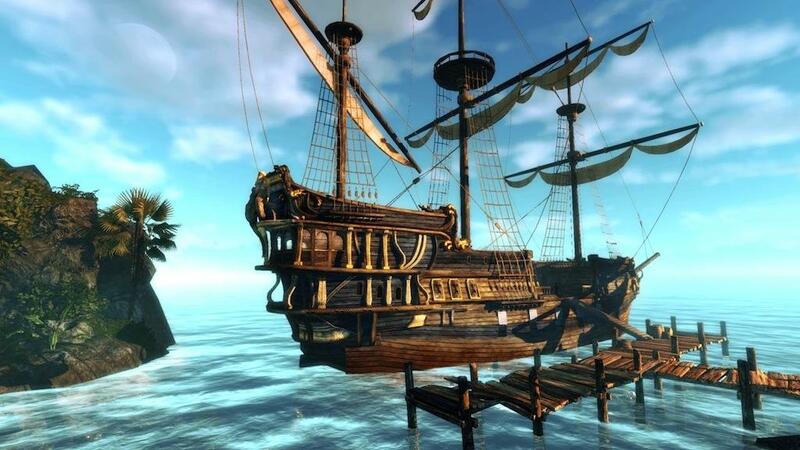 Risen 2: Dark Waters is a transition experience for the protagonist of the preceding title. After a successful ending to the forces of the Inquisitor in Risen 1, you’re left with a disillusionment about yourself after the credit for the ventures is taken from you. 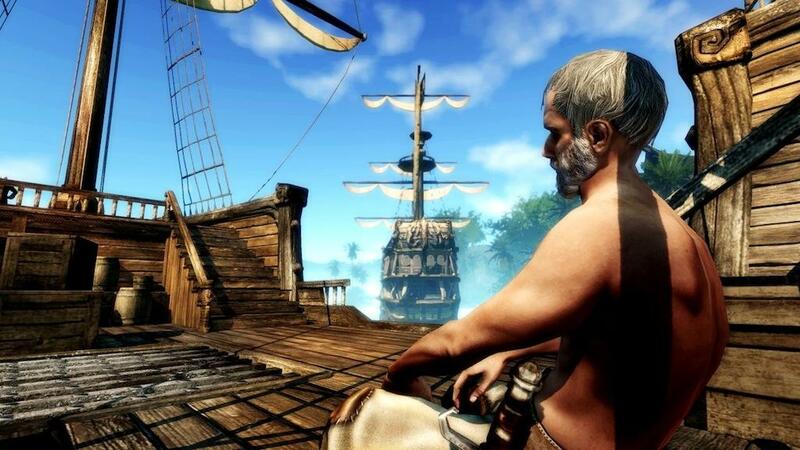 Although the ancient evil Titan was defeated, you’re thrown back into a similar conflict during the events of Risen 2. Our demonstration at E3 begins in Caldera city, where the inquisition is stationed. 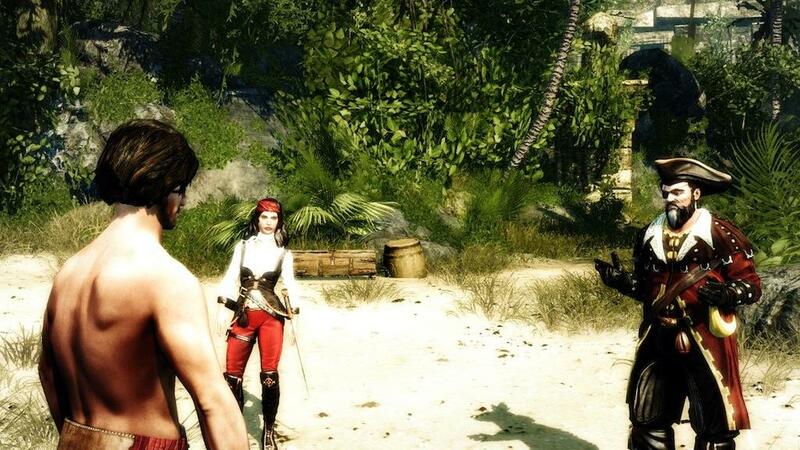 You’re tasked with infiltrating the pirate crew, of which you slowly become more immersed in. As the game progresses, you will make decisions as to your loyalties, which will impact the game’s path. 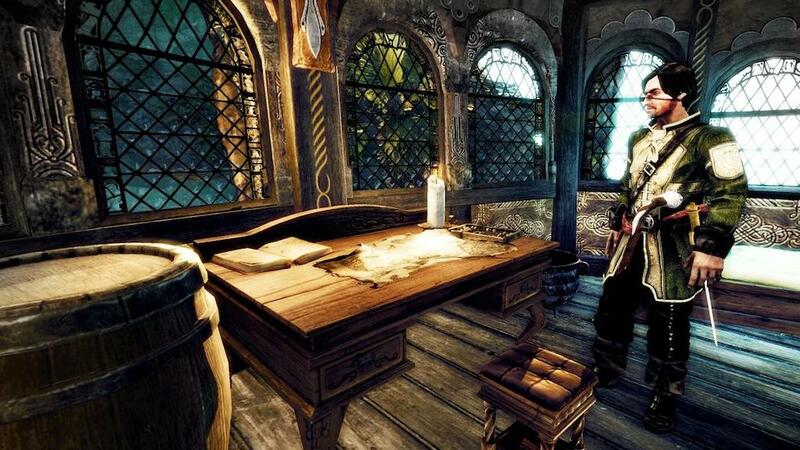 The most intriguing aspect of Risen 2 is its theme and setting. 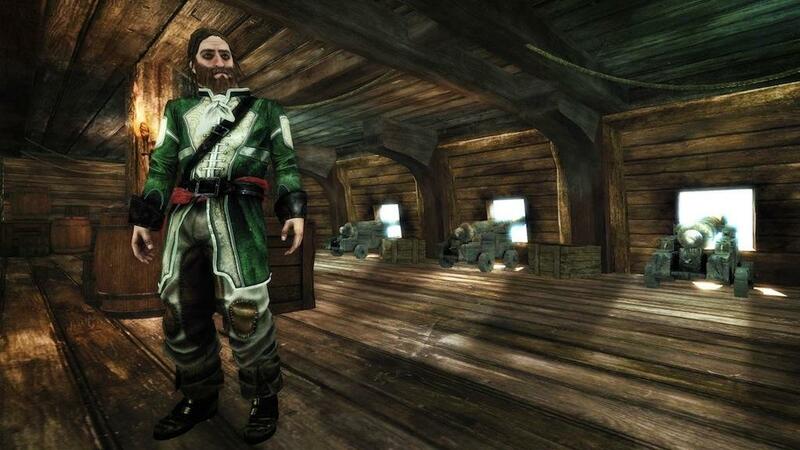 Pirates are abound in Risen 2, and you will even eventually come to own your own pirate ship complete with your own crew. Based on your decisions up to this point, your companions will be determined. If you favor the inquisition, for instance, one of their members will choose to retain their friendship with you and aid you in your journeys. Each companion has his own abilities that can help you in battle, but you’ll have to gauge your priorities in selecting them. 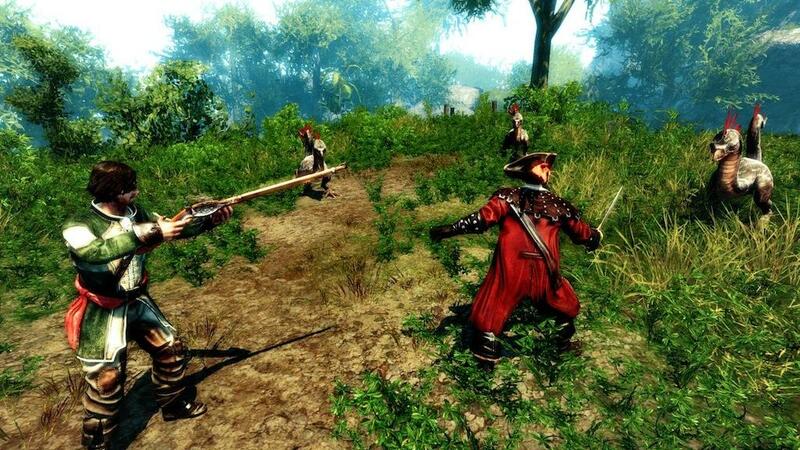 Furthermore, I was told that companions will have a much larger role in Risen 2 than they had in the first title. 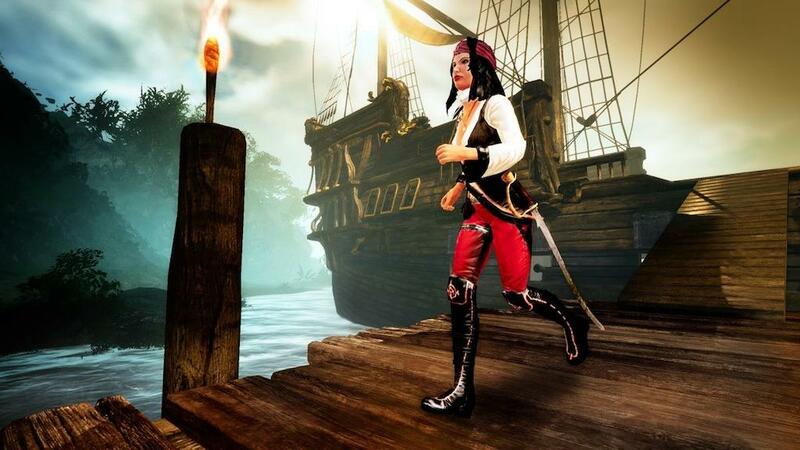 While Risen 1 fostered no emotional attachments to your companions, Risen 2 will see them have a deeper involvement in both dialogues, as well as progression in the game. During the E3 demo, we saw companions take the lead and direct our protagonist to key points of interest that we might not have chosen to explore otherwise. You can even ask them for advice if you’re feeling stuck. This kind of autonomous involvement is definitely appreciated in Piranha Bytes’ sequel. One of the main and most obvious improvements from the first title is the aesthetic quality of the game. Especially when two screenshots were of the first title and the new one were lined up for us press folk, it was very evident how drastically improved both the textures and the vibrancy of the colors have become. This significant improvement, I am told, was to appeal to the North American gamers. The developer explained that while their fans in Europe weren’t harping for better visuals, they understood the appeal to them and therefore spent a lot of effort to increasing the visual beauty of the game. Even level designs were painstakingly made. Handcrafting means that no two levels are the same. I was instantly reminded of the perils of Dragon Age 2 and the unfortunate repetition of so many levels. Another visual design, which also functions as a cue for information on gameplay, is the animation in your attacks. Although very cool already, the more your character levels, the swankier the animations become. Although it seemed that an elevation of the visuals was the priority for the development team in creating this sequel, I was told that the expansive open world was more so their focus in creating a sequel that trumped the first Risen title. 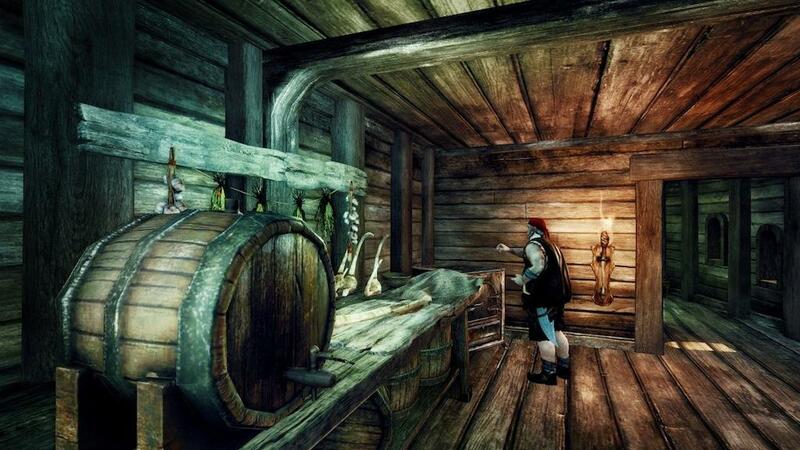 The world they have created gives the player access to many NPCs to interact with, as well as activities to partake in. They pride themselves in having created an interactive environment that will see NPCs react to the character’s behaviors. Don’t expect people to take kindly to you if you start stealing from them or brandishing your sword aimlessly in public. Watching the protagonist create fighting combinations between drawing from his abilities with ice, sand and even a parrot for distracting his enemies, it was clear that battles are engaging and have the potential for creativity. We saw some unique spins on traditional animal-like enemies. 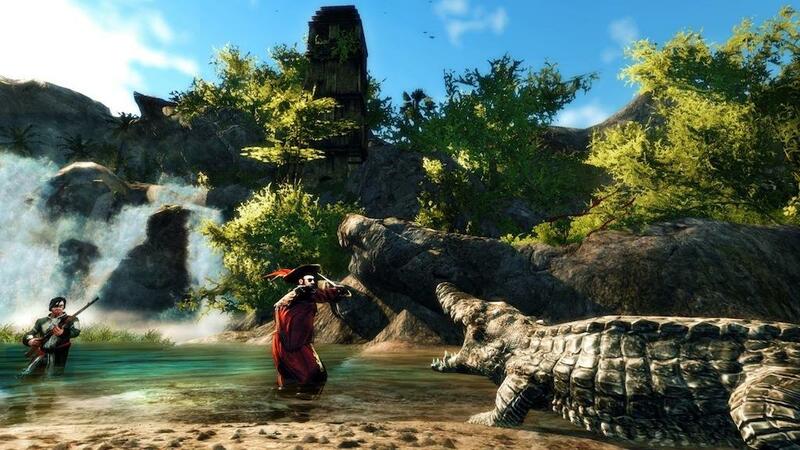 Crabs, alligators and angry monkeys will be just some of the enemies you encounter. Each enemy has a particular weakness that you will have to exploit, as well. This forces the player to choose between abilities and tactics that work for that particular situation, rather than settling into a tried and true method of combat that some might be too lazy to experiment outside of. The basic components to your fighting style will include melee, range and magic. You’ll even be fighting on your ship in the midst of storms on the water while battling large sea creatures. Although this wasn’t shown in the demo on the show floor, this is what I will most be looking forward to, especially because the water animation was really where the game’s visual pleasantries shined. The developers clearly knew that water was their strong point when they focused on a waterfall to end the demonstration and use as a backdrop to our interviews. Unfortunately, because the game is in pre-alpha, there was a lot missing in the demonstration. Animations on characters have yet to be implemented, and I can tell there is a lot of missing potential yet to be tapped. Of course, only time will tell how these progressions unfold. Piranha Bytes explained that they still have to work on balancing and polishing, particularly on the console version of the game.